What has gone wrong for Fulham? On Saturday afternoon, around nine miles away from Craven Cottage in the English capital, the inevitable happened as Huddersfield Town were relegated from the Premier League. It's been an uphill battle for the Terriers throughout the campaign so far, with it ultimately proving to be a lack of quality throughout the squad that lead to their downfall. From the minute they won promotion to the top flight they were punching well above their weight, not quite having the resources to compete for a second straight season. Despite their struggles and the fact they have equalled Derby County’s unwanted record of having the joint-earliest confirmed relegation in Premier League history, it could certainly be argued that one team have had an even worse campaign. The points tally might not reflect that fact, but the circumstances surrounding Fulham’s campaign make it a far more bitter pill to swallow. There was a far greater level of expectancy at Craven Cottage, arriving via a summer in which they spent over £100m on what they saw as improving the squad of players that had won promotion from the Championship. Included in that spending was a £27m move for Nice’s Jean Michel-Seri and a £22m deal for Marseille’s Andre Zambo Anguissa, neither of which have been successful investments for the club. After three managers, 32 games and 72 goals conceded, Fulham’s fate could finally be sealed this week as they face Watford away from home on Tuesday night and Everton at Craven Cottage on Saturday. It's entirely deserved if they do, with the Cottagers ultimately being the makers of their own downfall. Despite being one of the best teams to watch in the Championship last season, Fulham decided to almost completely abandon the principles in which saw them go up via the play-offs. 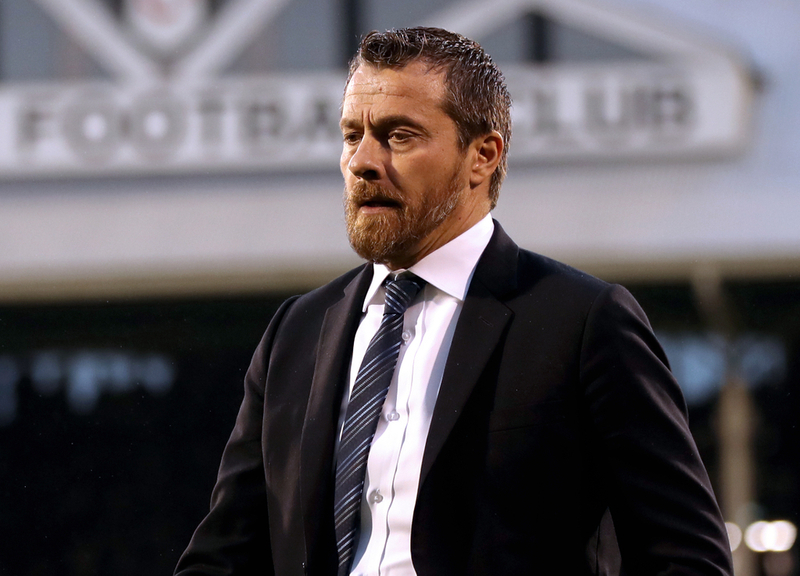 Slavisa Jokanovic had his side playing an attractive brand of football, building from the back and scoring goals at one of the most prolific rates in the division. Such styles have seen sides get in the Premier League in the past, notably Swansea, who continued to play their expansive style in the top flight and with some success. Yet when we think of Fulham now, the idea of them being a side who are entertaining to watch isn’t one of the first things that come to mind. More so, they have looked a team lacking identity and organisation of any kind, whilst shipping goals and losing games at an alarming rate. The team have lost eight games in a row in the Premier League, losing 12 of their last 13 in all competitions and have gone from a winning culture to one of indefinite losing. Regardless of the drop in standard to the Championship, it's tough to turn around losing habits amongst a team and there is no real telling who will still be involved come next season. 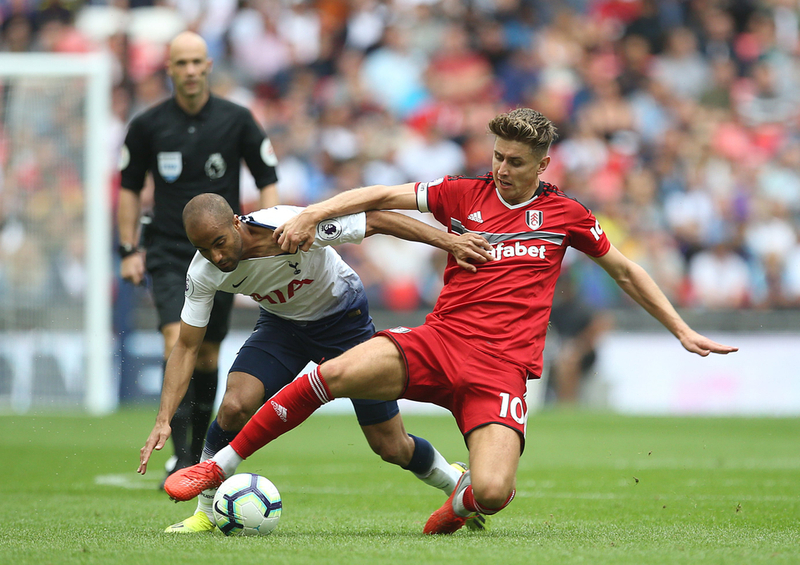 Both Ryan Sessegnon and Alexsandar Mitrovic will almost certainly leave Craven Cottage in the summer once they have been relegated from the top flight, while captain Tom Cairney will likely have interest also. With relegation comes financial cuts, making them likely to cash in on their more prized assets such as the aforementioned trio, as well as the flop signings of midfielders Seri and Zambo Anguissa. With the benefit of hindsight, the appointment of Claudio Ranieri looks completely bizarre, particularly when you consider the things that had made Fulham successful. 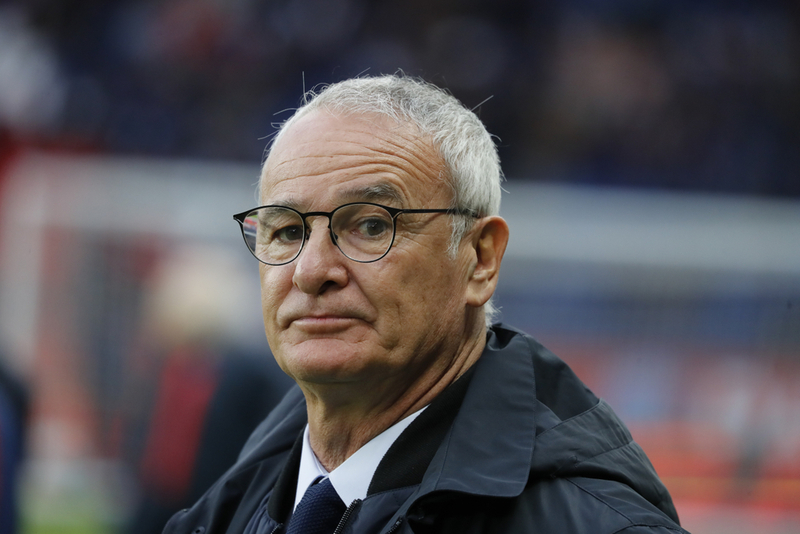 Ranieri’s previous success with Leicester in the Premier League came through a far more conservative style than what Fulham had been accustomed to playing. From there, they seemed to forget about everything that had brought them success in the past. The previously excellent midfield trio of Cairney, Kevin McDonald and Stefan Johansen were almost immediately forgotten about, while Sessegnon was consistently in and out of the starting XI during the switch to a back three. Six defenders arrived, but none have managed to help the team improve significantly or ever really established themselves consistently in the starting XI. A year of baffling decisions, poor recruitment and abandoning their principles has cost Fulham deerly, as the season which had the potential to be a success ultimately delivered so little. Fulham have provided the blueprint for the three teams coming up to the Premier League on how not to approach their season.